Celebrating 25 years of building the industry's most respected silicon irradiance sensors. Built for durability & longevity even in extreme environments. 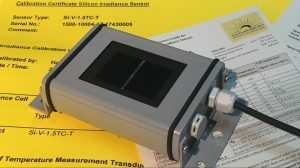 World class silicon irradiance sensors designed to last decades: with or without temperature compensation and available in a variety of output signals. Temperature Sensors: IMT Solar now offers both ambient temperature and back of module temperature sensors in a variety of signal outputs including Analog and Digital ModBus. With the Si-RS485-TC-v-MB we can offer you options for nearly every meteorological parameter. 0-1500 W/sqm Irradiance, with temperature and wind speed options. 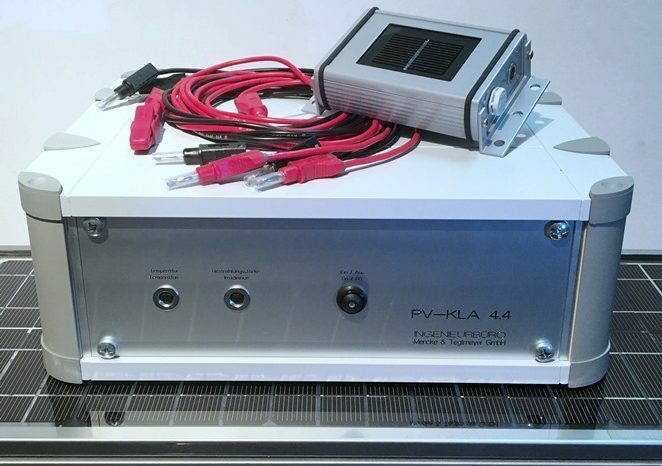 An ideal PV I-V Curve tester used by Quality Certification Labs, PV Manufacturers, Universities and PV R&D labs world wide. Accurate, dependable & flexible ranges. 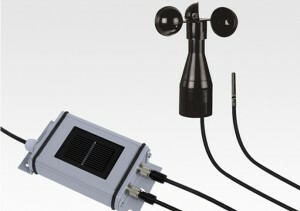 IMT Solar Announces New Irradiance Sensors Now Available with a 0 to 1500 W/sqm range. 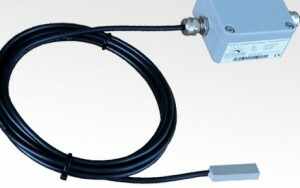 IMT temperature sensors are now available in a new more convenient form.